All images uploaded here are copyright to their respective owners and no infringement is intended. 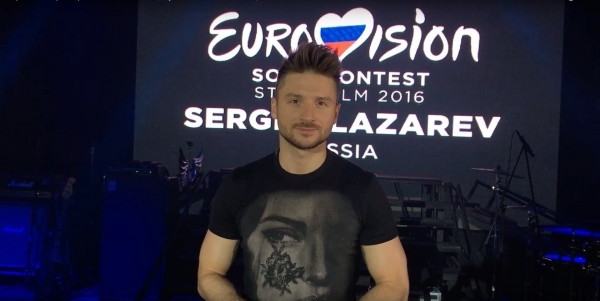 The photos in this gallery are for fan use only, Sergeylazarev.org is a non-profit fan site. If you own the rights to any photos on the site and do not wish them to be displayed here, please e-mail us to sergeylazarev.org@ya.ru to get the photos taken down. By using the images on this website, you acknowledge that you have read, understand, accept and agree to be bound by the terms and conditions that follow.